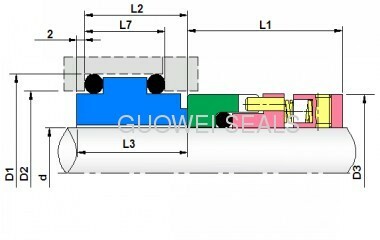 1> Multiple spring seal. 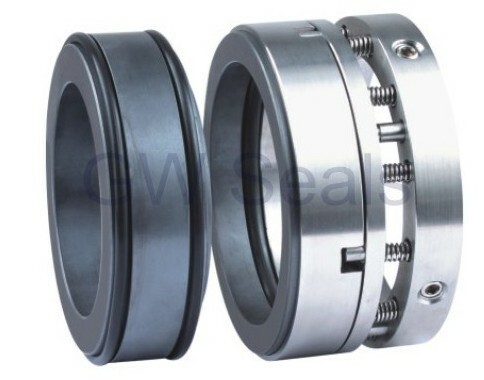 2> High quality in and Economical seal 3> Unbalanced with oring seal. of the popular chemical pumps offered today. 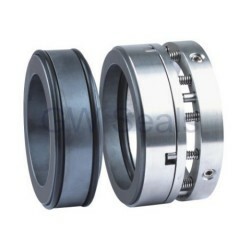 We specialize in design and manufacturer the complicated and corrosive media, high temperature, high speed, high press etc mechanical seals according to clients requested. The series of high performance mechanical seals for Petroleum Equipment, such as chemical process pump, oil and gas, petrochemicals pump, mixer, agitator, compressor, etc. And exported to the USA, Canada, Germany, Japan and Middle East. We execute such guild line as leading minds, client first, polish design, top-ranking quality. In the 16 years hostory, we've brought up a hard working and innovative team, who speared every effort to meet the client's needs by execute SPP and good after-sales services.